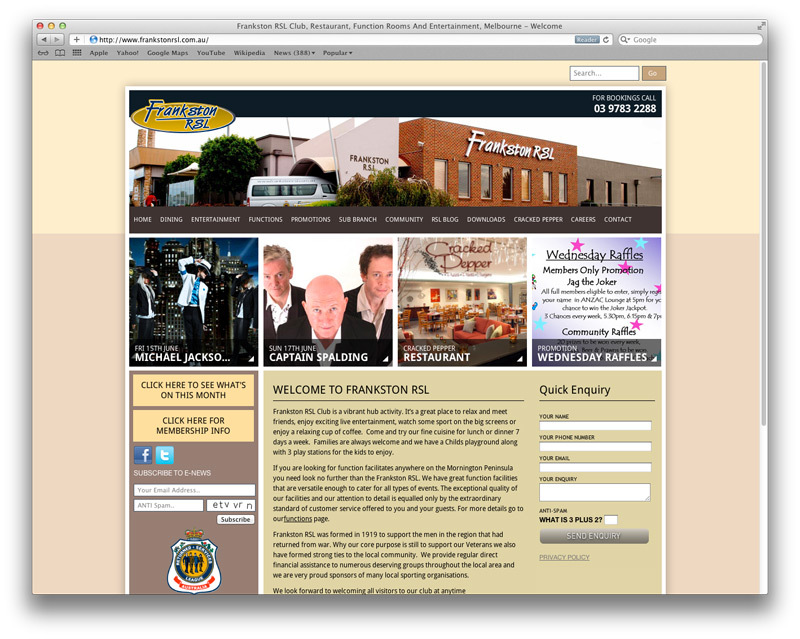 Recently, zen10 had the pleasure of constructing a new and fresh looking website for Frankston RSL. 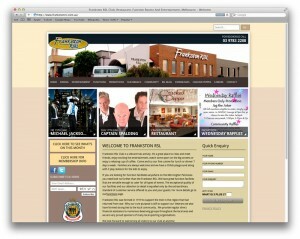 The new website was constructed using a custom WordPress CMS template to allow maximum control over content. 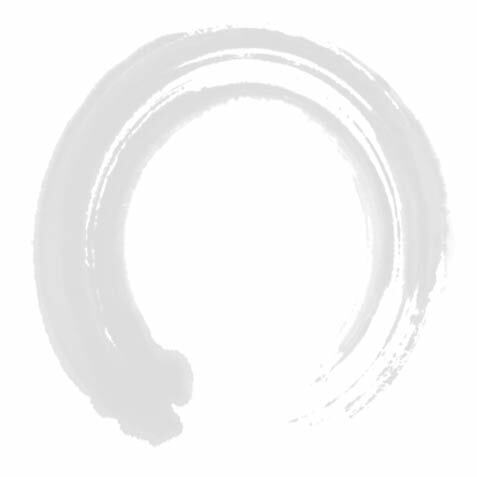 The site contains all of the usual features WordPress has to offer but in addition zen10 has added a customised Events section and a dynamic banner which displays random featured content on each page load. The new website also features front-end login for staff members, a newsletter subscription service and the ability to add numerous galleries.